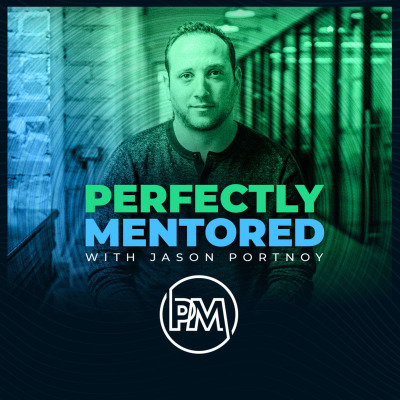 Welcome to the Perfectly Mentored podcast! This podcast is designed to be your in-pocket mentor. Everything you will need to achieve success will be discussed. We'll share: Business and marketing tips, platform updates and important news that will help get you ahead of the game. We will also try and answer any questions that you may have on your own journeys. So Take a listen and become PERFECTLY MENTORED.